From the moment Adam was born, I knew. There was something, my mother’s instinct kept nudging at me, telling me the way he was struggling went far beyond how most new-borns struggle in their first few weeks of life. From the moment he was born, his sensory issues were there, lights, noise, people, his milk and later when he weaned; his food. He found everything so difficult, everything was too much, too overwhelming. He hated the outside world, hated visitors, didn’t meet his milestones, he didn’t talk. I was so worried, but felt it was me, I wasn’t being a good mother. He was so overwhelmed, all the time, it was relentless. He couldn’t sleep at all, short bursts here and there. If he slept 4 hours at night that was the longest he would sleep. Some people used to say; “ah no he is grand, he will grow out of it, ah he is much better today or the usual, he looks grand”. I felt it was in my mind and that it was my fault, if I had had even one person to listen to me and believe what I was saying it would have made all the difference to me. As a toddler he became obsessed with numbers and the alphabet. He started to recite the alphabet and numbers, he was even able to say the alphabet backwards. I was so happy to hear his voice but then I realised one day the only time he spoke was to recite the alphabet forward and backwards. I felt sad all the time, lost. I voiced my concerns constantly, but other people always talked me out of it. I felt it was me it was my fault. If everyone else couldn’t see the problems Adam was having, maybe it was me? I was totally lost and overwhelmed. A lot of that time is blur now as I was exhausted from the constant meltdowns and the insomnia. No day ever ended, it just all seemed to blur into a few hours of sleep when it went dark but we were always awake again for the “day” when it was dark and still night time. I just felt constantly lost and sad, I had a baby in total distress from once he woke until he fell asleep at most for a few hours in the night. The only thing that seemed to make him happy was his IPAD. He would watch Toddler Nursery Rhymes and this would keep him calm and happy for a little while. I voiced my concerns to so many. I had been around children with Autism my whole life so I knew what I was seeing with Adam was Autism, I just needed for someone to listen to be finally. Eventually my concerns were taken seriously but then I found myself waiting again to be seen, for my son to see anyone who could help him. It was a constant relentless exhausting battle (it still is!). 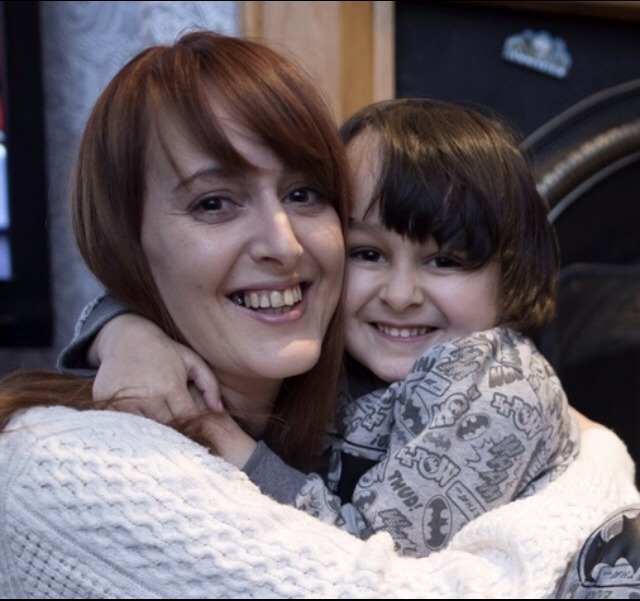 It was a two year wait for most children around the time Adam was referred and it is even longer now. Times have changed but not for the better. During that time; we waited for help, there was absolutely no support, there was no one there to tell you what you needed to do to help your child. You were just waiting. I rang and hounded them every week; but it fell on deaf ears. He was just a name on a list to them, not a real living breathing child who was struggling to make sense of the world around him. After the wait we finally had a diagnosis for Adam, this might sound bad but I was relieved! I finally had a reason for why I was such a “bad” parent, why I couldn’t help my beautiful baby boy. I think they ask everyone how they feel about the diagnosis, my answer was that “I know, he has Autism, I have known for so long”, I just needed someone to tell me what I knew in my heart and soul. They said most people cry or are angry, I was just relieved as I thought back then it would mean I would have the relationship with Adam I always wanted to have, that he would finally get the help he needed. 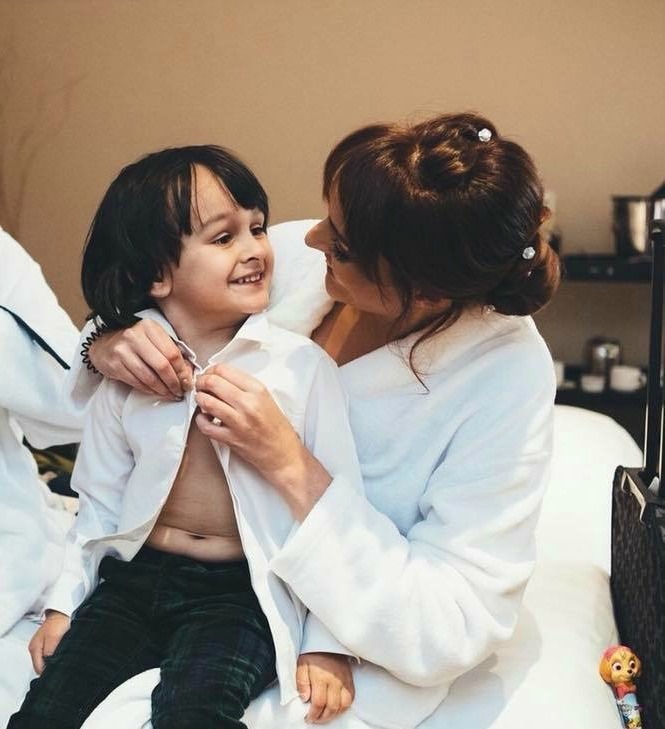 It wasn’t until just then that I decided I had to change the way I was parenting Adam, what I had been doing wasn’t working, it wasn’t helping him and I knew it was time for a change. Up to that point I felt Adam didn’t like me, and that everything I did was wrong. I just didn’t know how to be the good mother he needed me to be; now that we had the diagnosis. I started putting him in different activities and trying out new experiences, he went crazy for messy play and I did as much of this as I could for him. We went to the zoo to see the elephants loads because it was the only place he was happy for a while. After a few months I felt like I was heading in the right direction, my child was smiling and happy. The world was finally opening up for both of us, there was no more hiding away at home we were finally finding our way. The Early Intervention we received essentially consisted of courses for parents on OT, SLT and physio. There’s a myth out there with the general public that once your child receives a diagnosis; they will get help. The reality is, there are no services, you are left to do it all yourself. You need to be as proactive as you can. You need to learn how to help your child, the reality is that you are the one and only person your child can rely on and you need to be there for them. It really takes a village to help your child and as a parent you need that support. There is no one in established Government funded institutions there to tell you the information you need, anything I learned in the beginning I learned from other parents who had children with Autism. 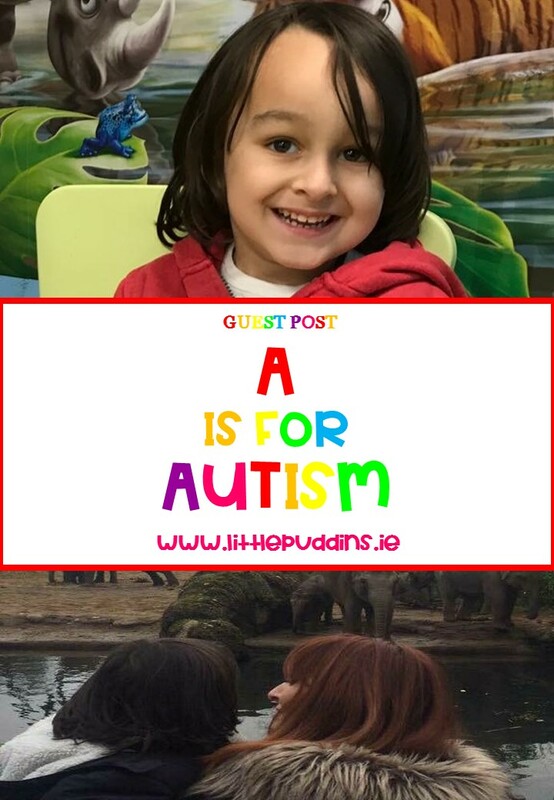 I decided to start my Facebook Blog A is for and the Autism Support Group Ausome Support Dublin, so I could be there for other parents just like me, who found themselves lost, like I once was, trying to raise a child and do my best but not know where to start to do the right thing. In my group and on my Blog I like to show activities and give advice on what has worked for Adam. It is a learning process for me too; so, it is great when I learn from other parents on the pages I run. I set up the Ausome Support Dublin Group as even though there are some brilliant groups in Ireland for families of children with Autism there were none local to me. It was great to get all our awesome kids and parents together. The best thing about the courses I did after Adam was diagnosed and from the pages I run; was meeting other parents; they have the best tips, tried and tested, and just get it when you need someone to. I’ve made some lovely new friends that I know will last a lifetime because of Adam’s Autism and I plan to make many more brilliant friends along the way. When I think of Adam now and back then there’s a big difference, everybody can see it. We have put so much work into getting Adam to where he is today, it has been 24/7 non-stop but we didn’t do it alone. We had some great help along the way from people, who were there in the bad times and the good! People like his Teachers from Doras Buí, to EISS who put so much work into Adam preparing him for school. People like Lisa and Barney who have worked with him every week for the last two years, without which I know there would not have been any progress. From our family to fellow parents and friends who we have met through Ausome Support. 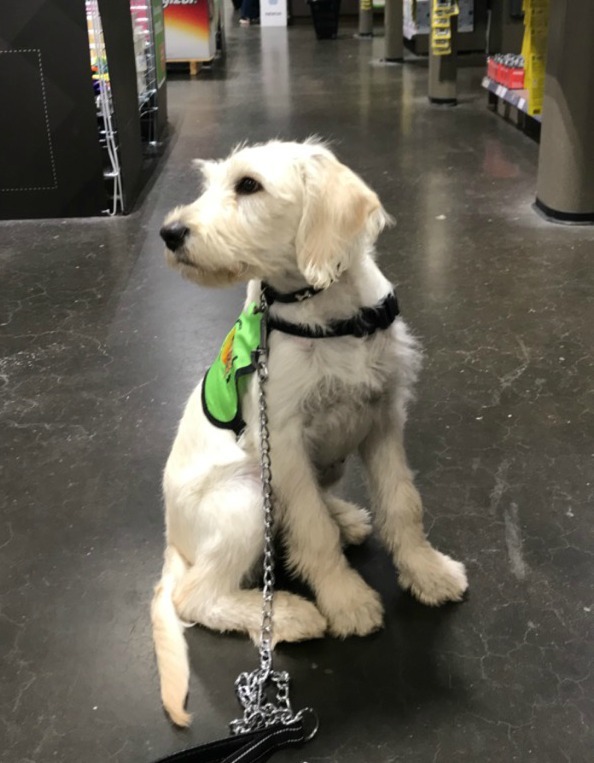 Recently we have received a puppy in training Bella from My Canine Companion, she will help Adam so much in the years to come. It has taken years of hard work from us and every type of person who has come to help and now Bella too, together they have helped our little boy show us the colours of his rainbow. 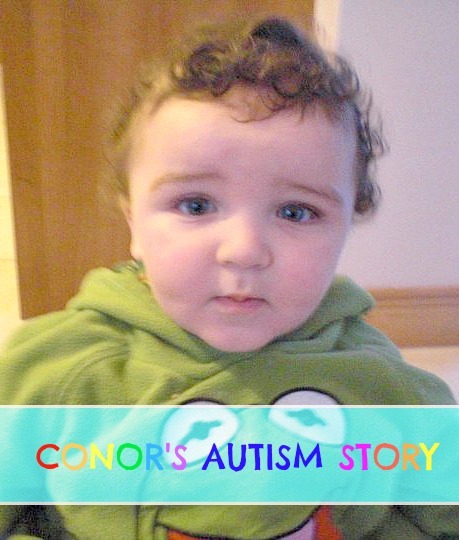 Suzie is a busy mom to Adam, her beautiful son with Autism. 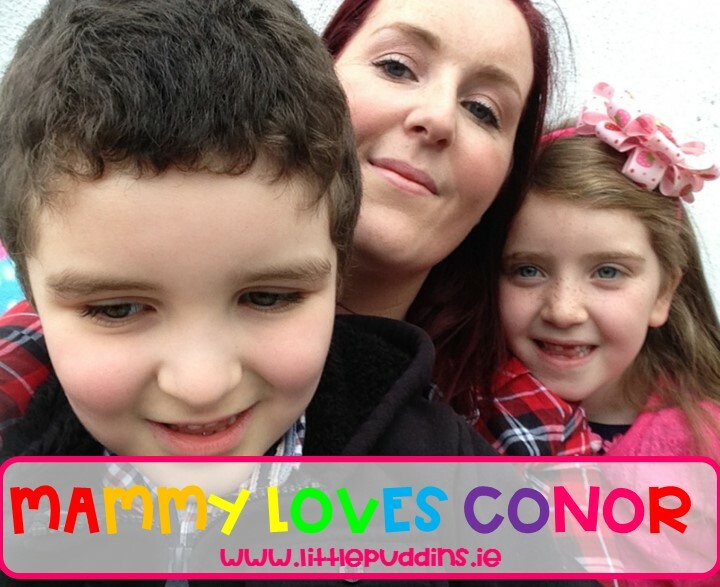 You can find out more about Suzie and Adam over on their Blog A is for and their support group Ausome Support Dublin. To find out what we get up to everyday, pop over to our Facebook page or Instagram.